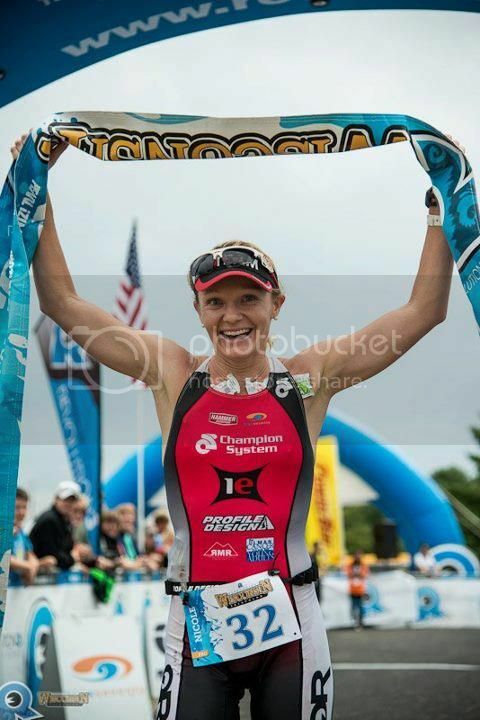 I am a professional triathlete currently in my final year of Medical School at the University of Virginia. I have a degree in Biochemistry from Dartmouth College and a Masters in Public Health from the University of Virginia with a focus on Medical Research. I have worked in the Sports Science Lab at the Baylor Tom Landry Center and have also been a NCAA Division I Assistant Women’s Cross Country Coach. I will be a Physical Medicine and Rehabiliation doctor (and eventually a Sports Medicine doctor) after I graduate in the spring of 2013. Dr.Tessier!! so great to hear from you!! that is awesome that Erik is coaching your wife and even more amazing that you guys are both full time doctors with kids doing an Ironman! you guys are increible! wow! I actually saw you and cheered for you at a sprint triathon in richmond last year but I had to leave early or I would have said hi. I hope all is well and best of luck with the IM training, great to hear from you! Awesome racing this past weekend. Hope you run a follow up post re: Moral development, Nicole. De-sanctioning triathlons so he can still “win” is nauseating, like as in chemo. “The days of ubiquitous yellow bracelets feels like a distant memory. In a statement to the press, Lance Armstrong said he is stepping down as chairman his cancer-fighting charity, Livestrong, so the group can focus on its mission. The announcement comes on the heels of the USADA’s 1,000-page dossier in which more than twenty-six people—including fifteen cyclists—implicated themselves in a doping ring in order to prove Armstrong was the ring leader. Lance will remain on the charity’s 15-person board. I think that means they are calling him a liar, a cheat & they fired him. I recently found your blog and am already a big fan. Would love to get advice from you on how you are able to manage training and school at the same time. Like Dan Miller (post above), I oftentimes skip training in fear of not having enough time to study… Your advice and tips would be very helpful!